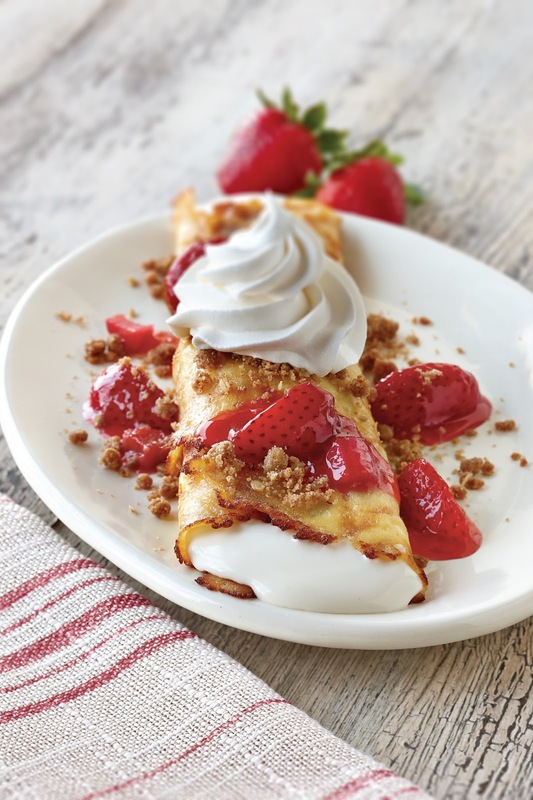 Stretching the One Income Dollar: iHops New Fruit and Streusel Crepes- Only Till November 8th! 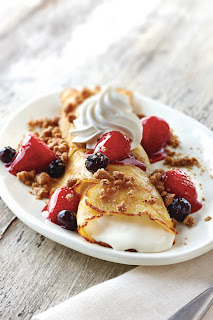 iHops New Fruit and Streusel Crepes- Only Till November 8th! Fall is here, and IHOP® restaurants are starting the season off right with their new Fruit ‘N Streusel crepes. This latest culinary innovation from the iconic breakfast brand takes their popular Sweet Cream Cheese Crepes, layers them with your choice of delicious fruit toppings and sprinkles them with crisp and buttery cinnamon streusel crumbles. The bits of streusel – a crunchy, buttery topping, made by combining brown sugar, butter, cinnamon, flour, graham cracker crumbs, honey and whole grain rolled oats – provide a craveable texture and flavor complement to IHOP restaurants’ delicate crepes. 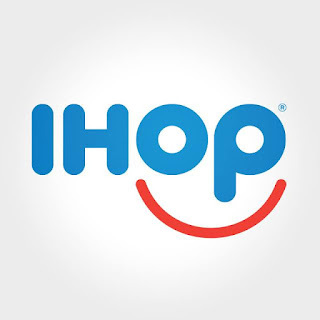 “We’ve taken the classic streusel ingredients and created a mouthwatering buttery topping with a cinnamon and oat aroma and flavor with a crumbly texture,” said Marie Grimm, Vice President Menu Development and Innovation, International House of Pancakes, LLC. “Delicious and golden brown, our streusel pairs perfectly with our cream cheese filling and both the sweet and tart fruit toppings we’ve selected. · Berry Berry: A delicate crepe with signature IHOP sweet cream cheese filling. Topped with blueberries, glazed strawberries, and sprinkled with cinnamon streusel topping. · Sweet Peach A delicate crepe with signature IHOP sweet cream cheese filling. Topped with sweet peaches and sprinkled with cinnamon streusel topping. · Strawberry Rhubarb A delicate crepe with IHOP’s signature sweet cream cheese filling. Topped with delicious glazed strawberries & rhubarb bits then sprinkled with crunchy cinnamon streusel topping.